Top advertising agencies still support magazine advertising. 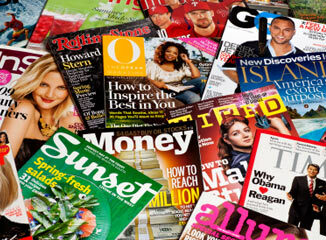 @-A-Glance Series: Magazine readers–still a major media force! Reading in between the lines makes a solid case for keeping magazines in your media mix.